Silicon Beach tech leaders join forces with "Be the Match®", a nonprofit organization that manages the largest and most diverse marrow registry in the world, to host a bone marrow registry drive in Los Angeles. A series of local campaigns and community events have been organized to support cancer research initiatives while raising awareness for victims of blood cancer diseases. This Friday from 6-9pm, Dogtown Media, a leading mobile technology studio, is partnering with Be the Match®, a nonprofit organization that manages the largest and most diverse marrow registry in the world, to host a bone marrow registry drive. “This is obviously a great cause, and it became personal when one of our employee’s brother was diagnosed with leukemia late last year. We are honored to partner with Be the Match and have the opportunity to make a positive impact on so many people’s lives,” said, Dogtown Media CEO, Marc Fischer. Dogtown Media hopes to attract a few hundred people to their headquarters in Venice Beach to support the cause. “The more people we can get to register as donors, the more lives we can save!” exclaimed, Fischer. 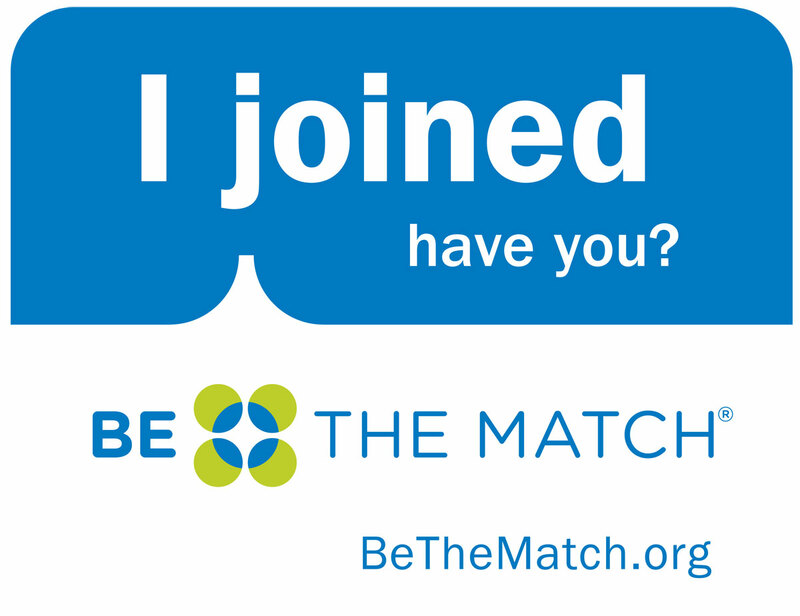 Be the Match welcomes anyone unable to make it to the event to register as a donor or make a tax deductible donation to support the cause.